Defending Council’s Malbena Decision – funding needed! 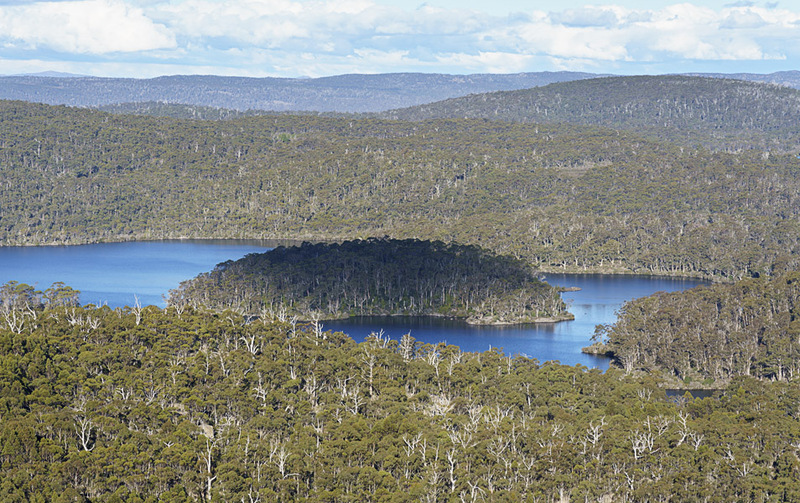 Unfortunately, the refusal to grant a development permit to the proposed helicopter-accessed tourism proposal on Halls Island, Lake Malbena did not put an end to this inappropriate development within the Tasmanian Wilderness World Heritage Area. The proponent, Wild Drake Pty Ltd (Daniel Hackett), is now appealing the Central Highland Council’s decision to Resource Management and Planning Appeal Tribunal (RMPAT). The appeal is listed to run for five days most likely in late May or early June. The Tasmanian National Parks Association (TNPA), The Wilderness Society Tasmania (TWS) and some passionate individuals with a longstanding association with Lake Malbena have joined as parties to the appeal. We have taken the significant step of joining the appeal because we strongly believe that Council’s decision to refuse a permit to this development should be upheld by the Tribunal. Note that this is totally separate to TWS’ challenge to the federal approval of the Malbena proposal, the outcome of which should be known in a few weeks. In order to put our best case to the Tribunal, we have engaged the Environment Defenders Office Tasmania (EDO) to represent us in the appeal. We will also need to call a variety of experts to prepare detailed reports and give evidence and brief specialist barristers. Despite the EDO’s support, legal and expert fees are likely to run into tens of thousands of dollars. It is likely that TNPA and TWS will jointly launch a funding campaign in the coming days to raise funds for our case, but in the meantime please donate directly to TNPA to get things started. This appeal is not just about Lake Malbena. It will have significant implications for the processes by which these tourism developments within our precious wilderness areas gain approval. The outcome of this appeal may have a direct bearing on the numerous proposals that are currently going through the Tasmanian Government’s controversial Expressions of Interest process, all of which pose similar threats to Tasmania’s wilderness and our reserve estate. We appreciate any support that you can give us to help fund this important case.